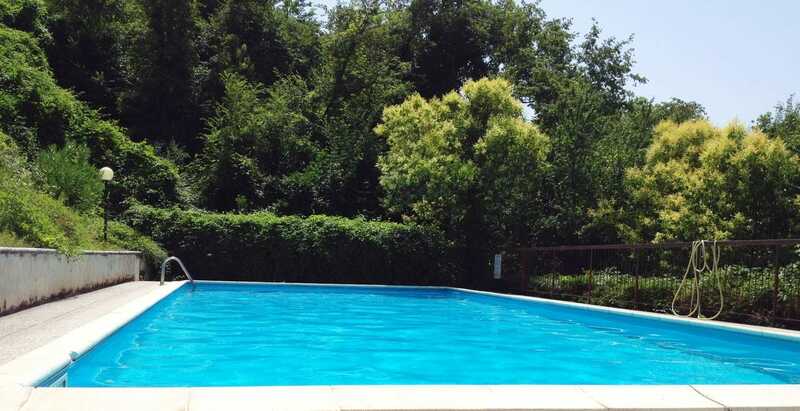 Boasting accommodation with a terrace, Apartment Belvedere is located in Torri del Benaco. Featuring mountain views and a garden, this holiday home also has free WiFi. The holiday home is fitted with 2 ベッドルーム, a kitchen with a dining area and an oven, そして、バスルーム. A flat-screen TV is provided. The holiday home offers a seasonal outdoor pool. Barbecue facilities are included. ヴェローナは、 30 km from Apartment Belvedere. 最寄りの空港は、ヴェローナ空港です, 29 宿泊施設からキロメートル.